Singapore and Bali are a combination of a magical holiday. 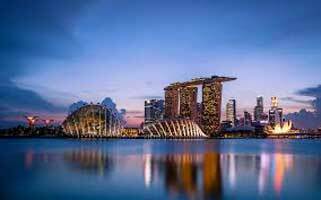 Singapore offers excitements for visitors. The beautiful city and its modern façade seem totally out of the world. Get ready for the exciting Night Safari, Sentosa island and city tour. Bali is a scenic island in Indonesia. The beach haven is picturesque. Explore the island’s spirituality in its temples. There are thrilling water sports and other delightful activities. 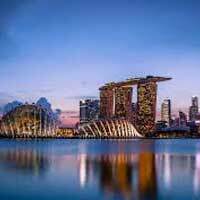 Indian Holiday presents a Singapore & Bali Combo tour. The 7 Days and 6 Nights itinerary covers incredible sights and thrilling experiences. Peruse the details for complete information. Adventurous Night Safari tour in Singapore. Indulge in new levels of excitement with Sentosa Island Tour. Spend a traditional Bali evening with Kecak Dance performance. Treat yourself to new surprises with Benoa water sports. Spend a memorable evening with a Sunset Dinner Cruise.